Origin: Cultivar. Southern Nort-America: field edges, open woodlands. 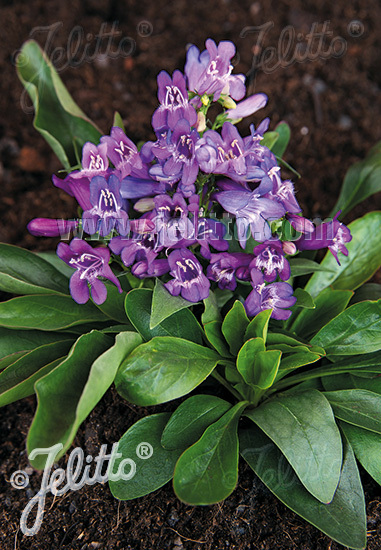 Special Features: Large inflorescence, densly branched flowering stems, abundant flowering and vigorous, perfect for pot production and rock gardens. Attractive for butterflies and other pollinators. Deer resistant. Drought tolerant/ for xeriscaping/ water-wise design. Suitable for natural landscaping. Use for low maintenance plantings. Suitable for pot and planter. Easy to grow. Foliage: Entire, lanceolate to ovate, vigorous green.